Samsung's Note9-revealing Unpacked event just wrapped up, and the company had a few surprises outside the expected big-screen phone. Among them was the Bixby Home, Samsung's first entry into the smart speaker market. 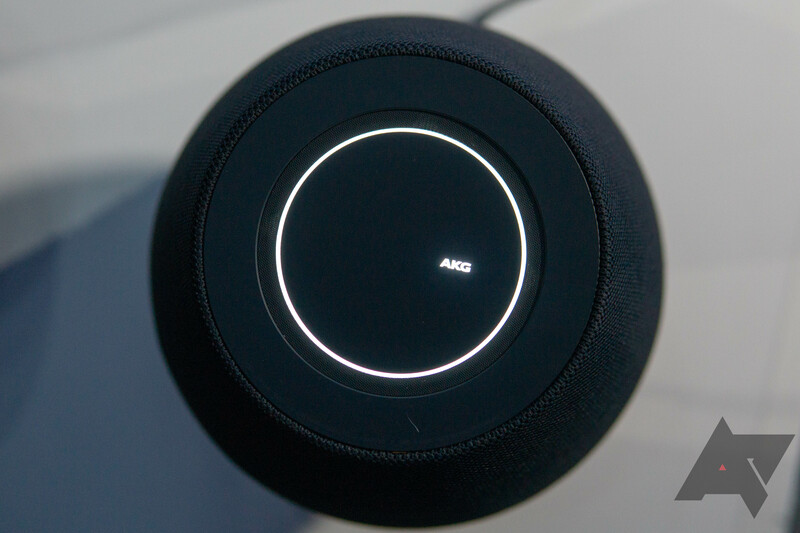 Built around Samsung's in-house personal assistant, It's packed with six individual drivers for omnidirectional sound, plus a subwoofer. This time it isn't an April Fools' Day joke, either. The speaker is AKG-badged and Harman-tuned, but the thing that makes it unique among the sea of existing smart speaker hardware (other than Bixby) is what Samsung is calling SoundSteer. 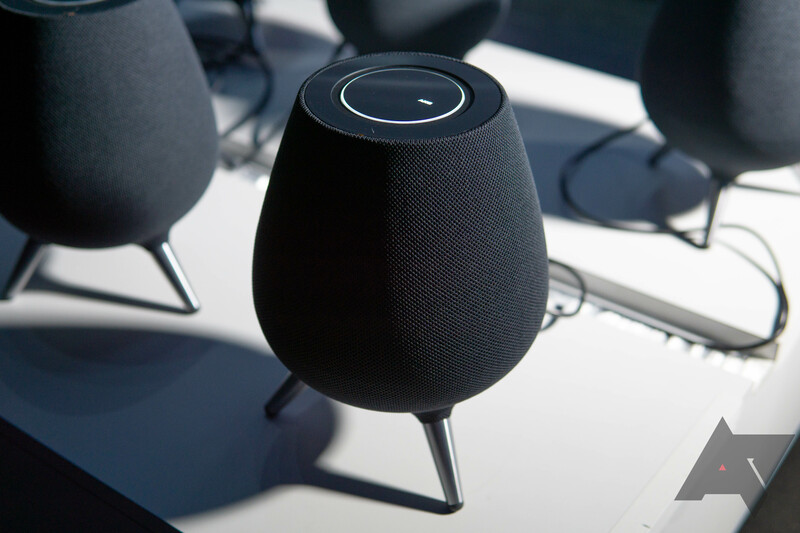 It's a feature developed by Harman which allows for the speaker to "point" audio to you just by saying "Hi Bixby, SoundSteer." 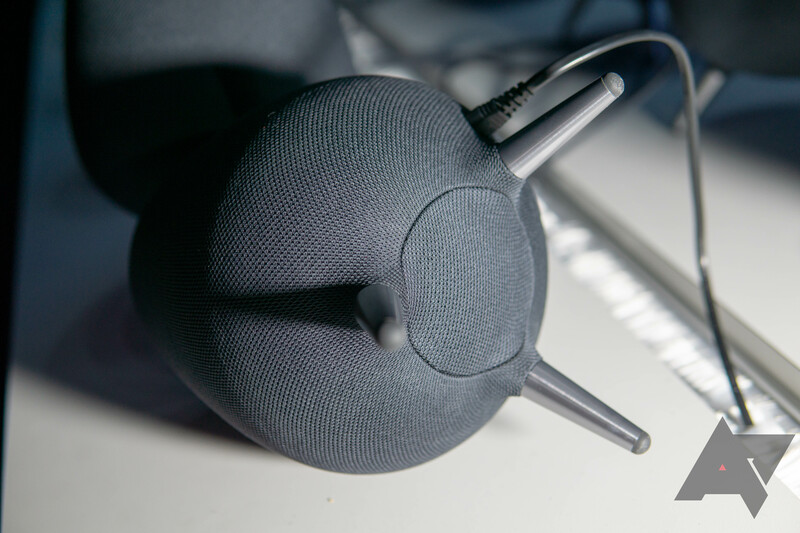 A slightly crazy eight microphone configuration is behind the hardware's far-field voice-recognition. 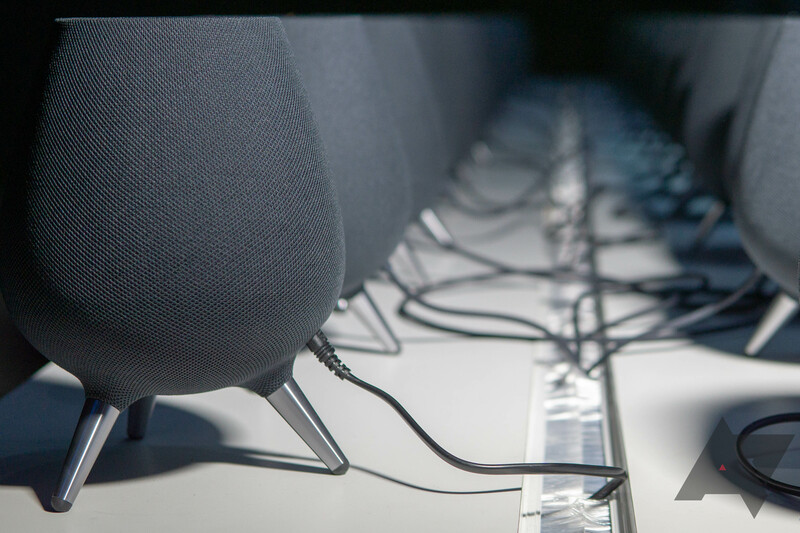 Based on the multi-speaker performance delivered during the presentation, it's possible that Galaxy Homes can also be chained together to work in concert a fuller, louder experience. It also has a SmartThings hub built right in—or it supports integration with existing hubs, Samsung wasn't entirely clear in its statements during the presentation. Either way that will allow for you to control all your compatible connected smart devices from the speaker, as you can for other products with Amazon and Google's smart speakers. Bixby Home is just one part of the company's efforts to expand integration into the smart home space. 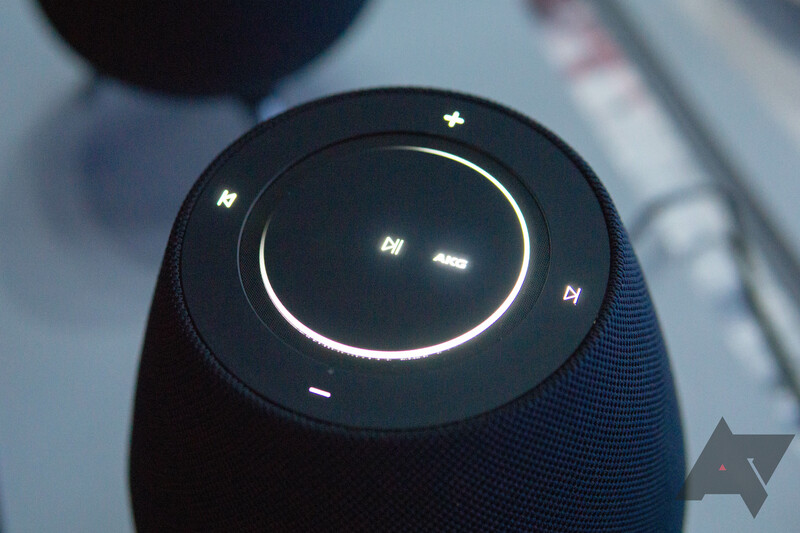 In today's presentation, Samsung showed off features like seamless transitions for music between devices including the new speaker, but not much else. Details are still sparse, and there's no date yet set for availability, but Samsung assures us it's "excited to share more details about it soon," with some information to come at Samsung's upcoming Developer Conference.